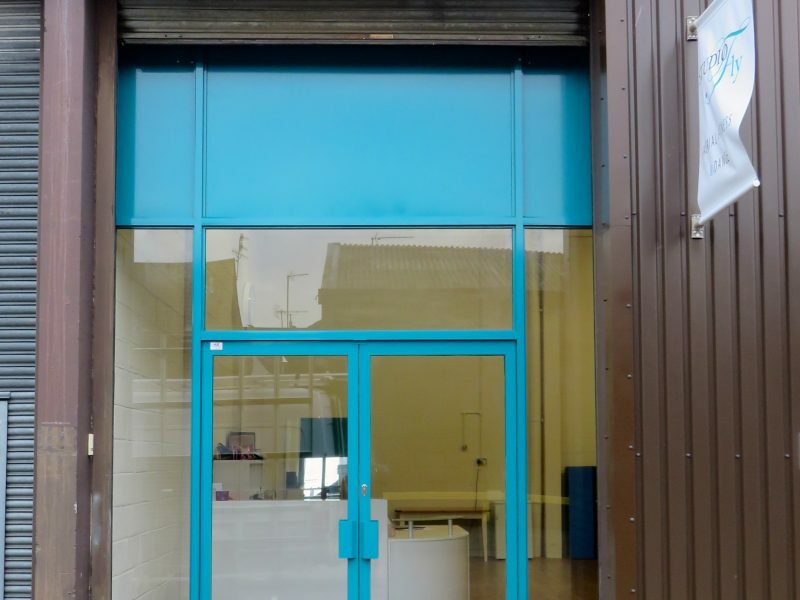 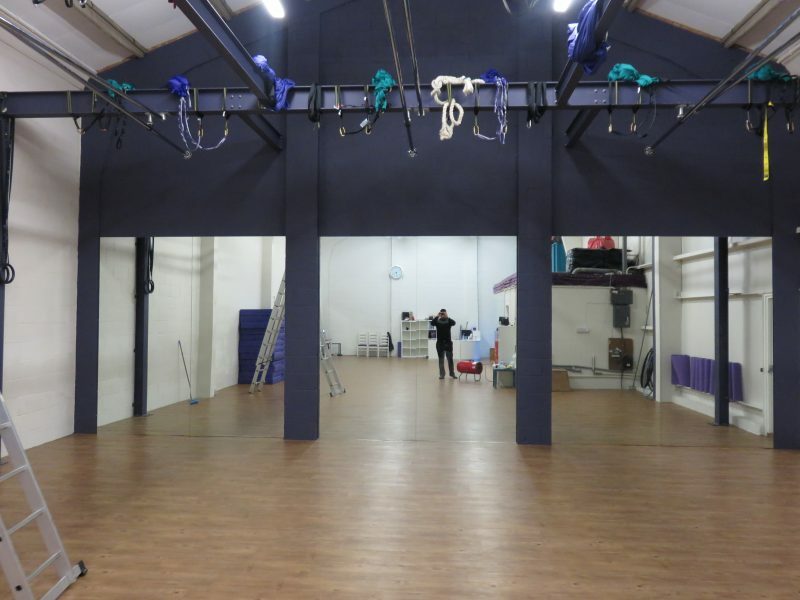 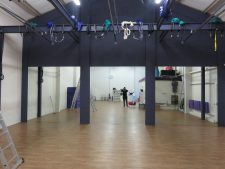 A local dance studio in Ware, Hertfordshire were finding it difficult to design an entrance solution to their new industrial unit until they called us to design them an effective design solution that met their objectives. 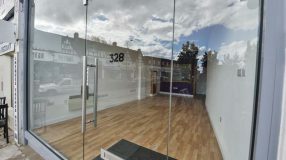 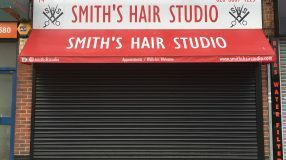 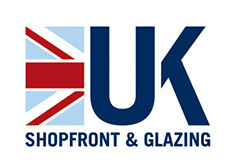 The new aluminium profile shopfront was created from aluminium profiles and glazed with laminated safety glass.The new shopfront was designed with clear glazing and defined lines to give it that professional appearance with a solid infill panel above for signage to be displayed as all parts were powder coated inline with branding requirements. 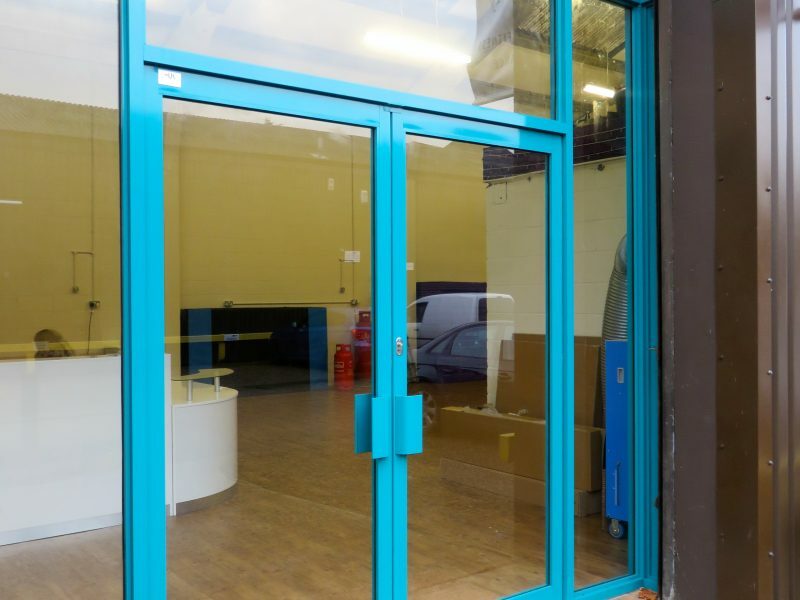 New entrance dimensions : 4100mm by 4000mm. As a result of the entrance successful we took on further works inside to create three large glazed mirror walls that measured by 3000mm by 3000mm. 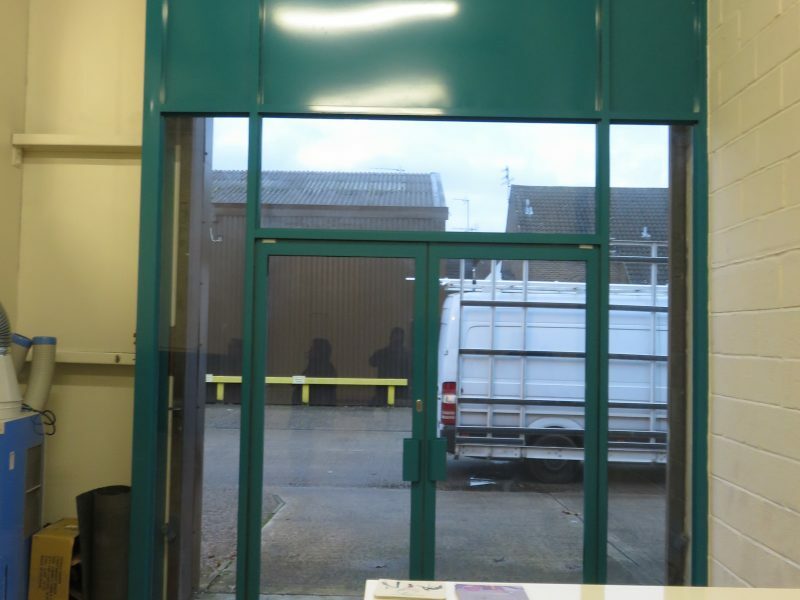 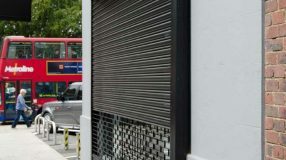 If you have a similar industrial unit or warehouse entrance you wish to discuss then please contact us on 02085742256 to discuss all options.